We will send one control key per group of IC Cylinders purchased. 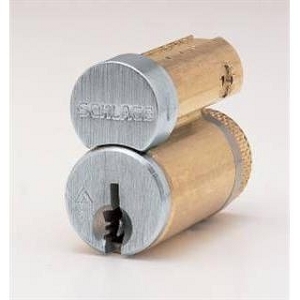 Schlage interchangeable core cylinders allow the immediate rekeying of a lock without the time and expense of repinning cylinders. 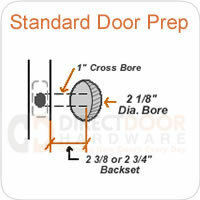 The replacement core is installed or replaced with the use of a control key. Available in Brushed Chrome or Brushed Brass. - What are Interchangeable Cores? Is the particular core a C key way core?